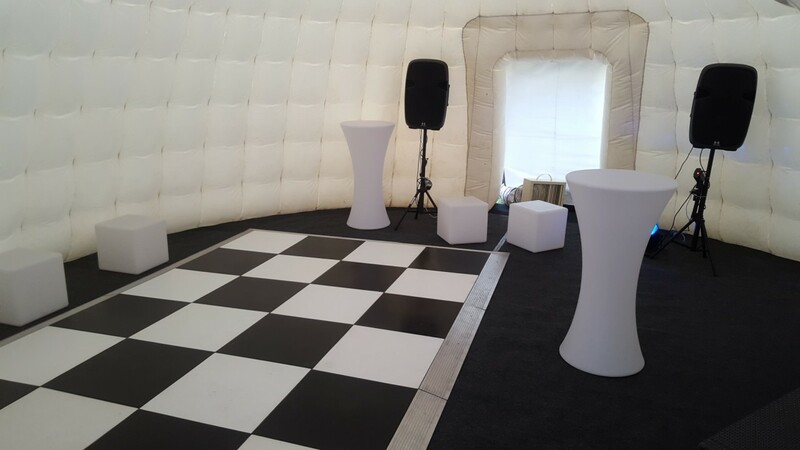 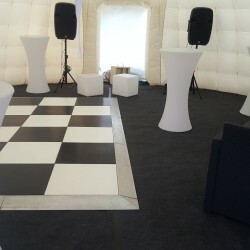 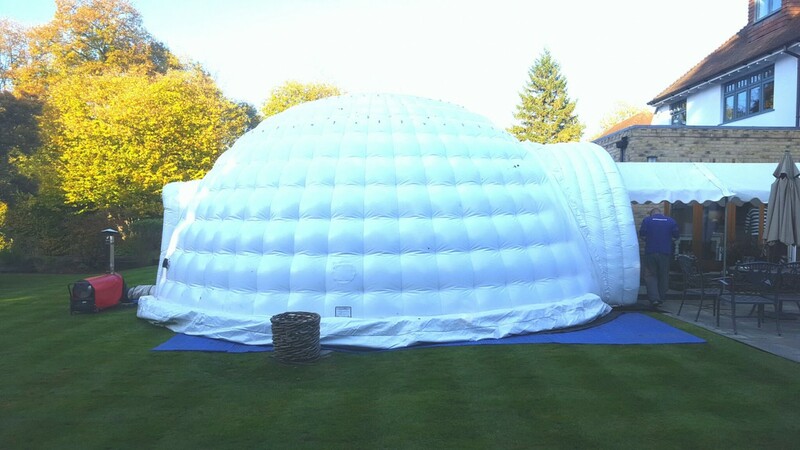 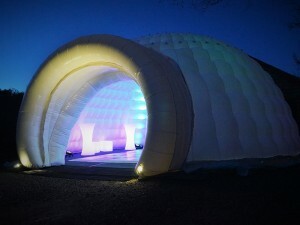 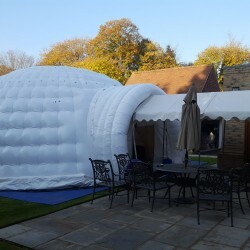 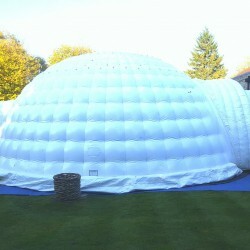 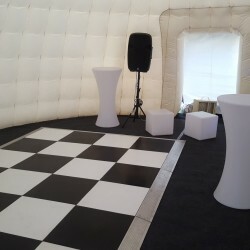 Our 8m inflatable igloo certainly made this 18th birthday party one to remember. 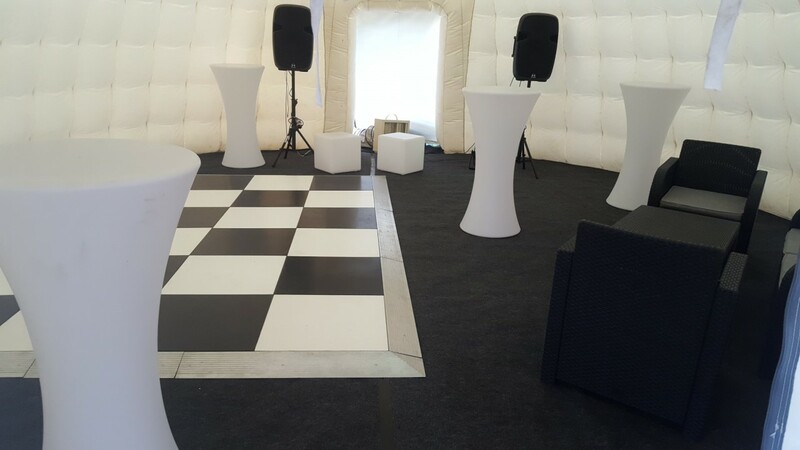 With a mix of LED poseurs, outdoor furniture sets and a dance floor there was plenty to keep the guests entertained and partying all night long! 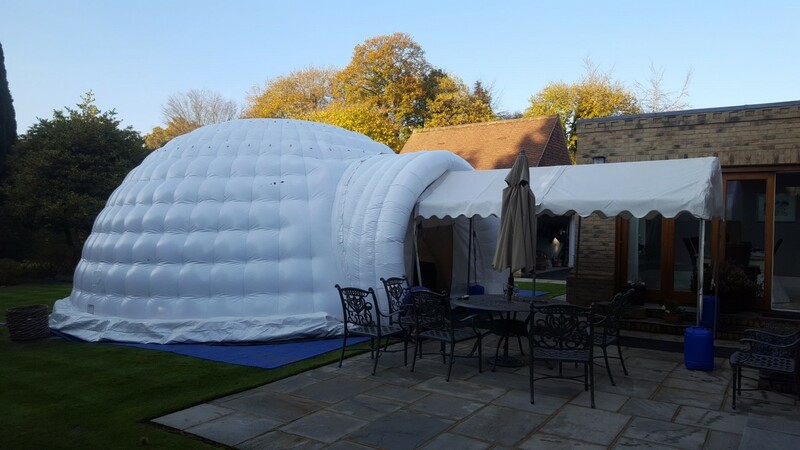 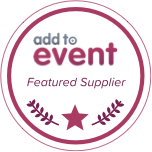 The event was in November so our professional space heater made sure everyone kept nice and warm and a 4m walkway ensured no one got wet when going from the house to the igloo!